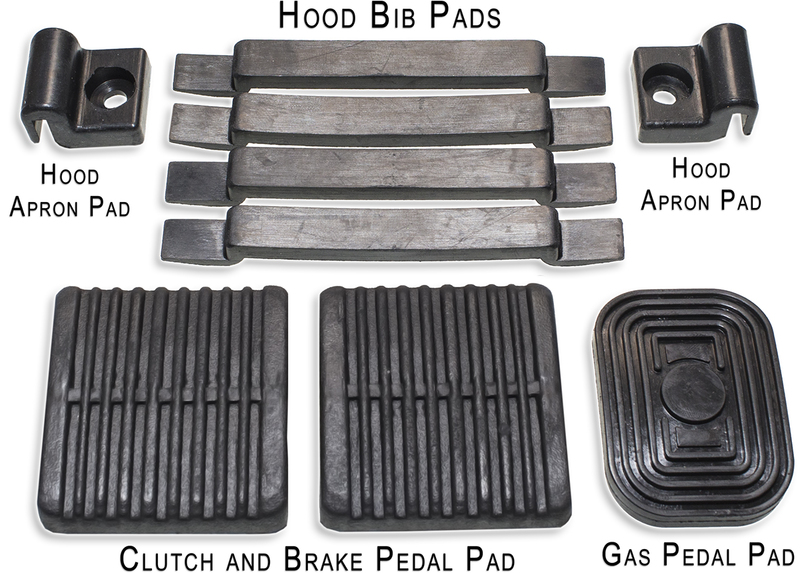 Foot Pedal Pad and Hood Pad Cushion Kit. 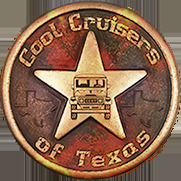 This all rubber kit fits Toyota Land Cruisers Series FJ and BJ i.e. 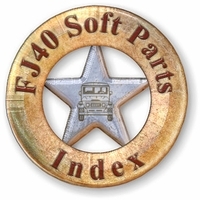 FJ40 ~ BJ40, Years: 1979 to 1984. 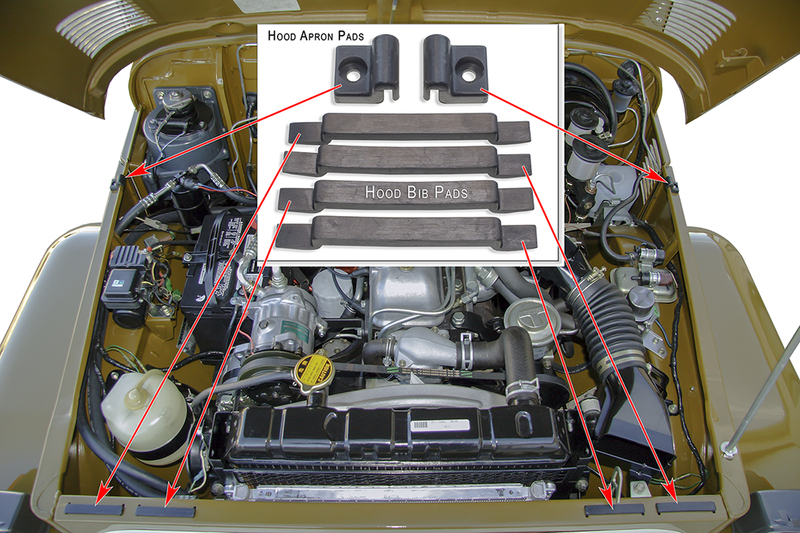 Rubber Pad Kit is Aftermarket Made to be a direct replacement parts. Kit Description: 1 ea. 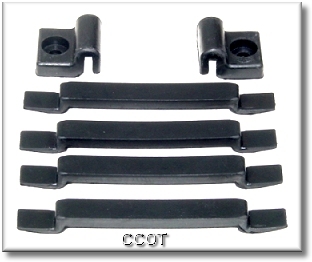 Brake Pedal Pad, 1 ea. 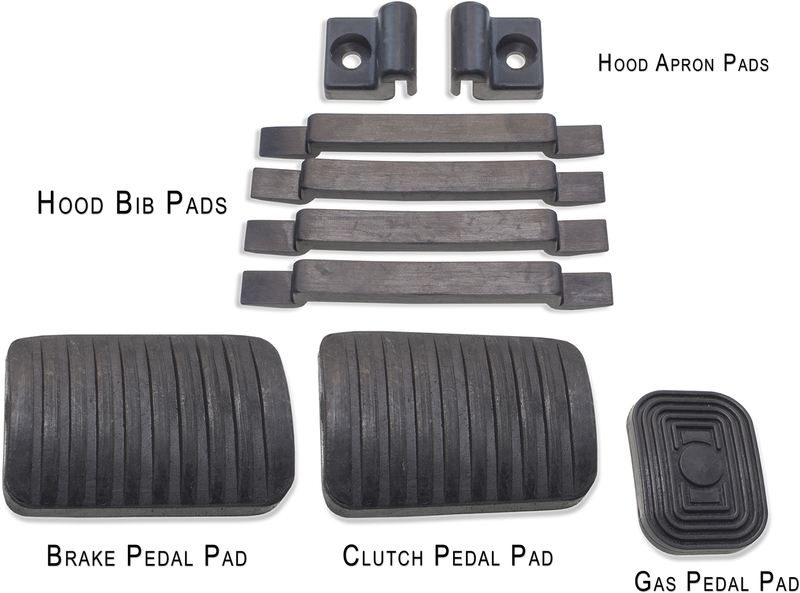 Clutch Pedal Pad, 1 ea. 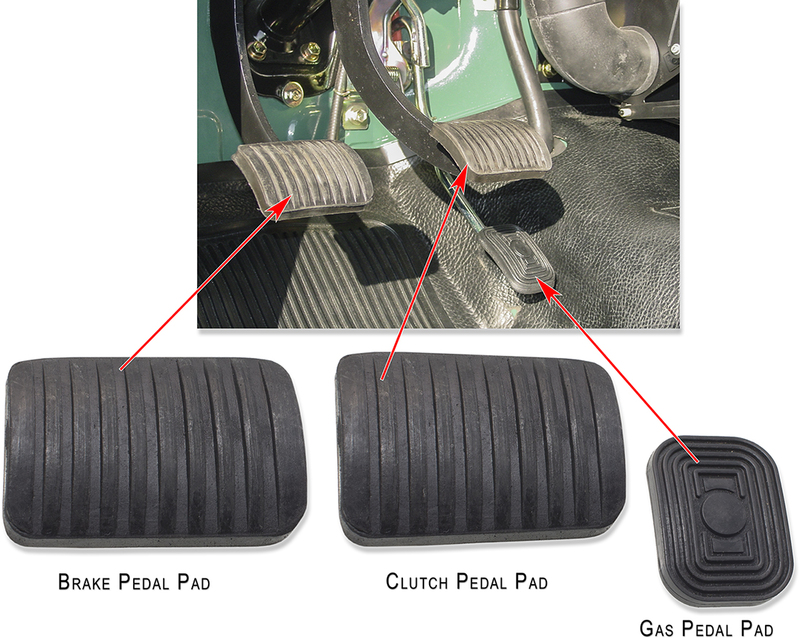 Gas Pedal Pad, 4 ea. 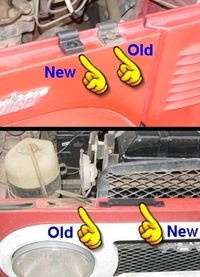 Front Hood Strip Pad / Cushions, 2 ea. 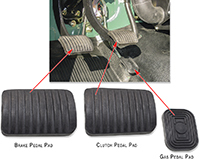 Side Apron Pad / Cushions.